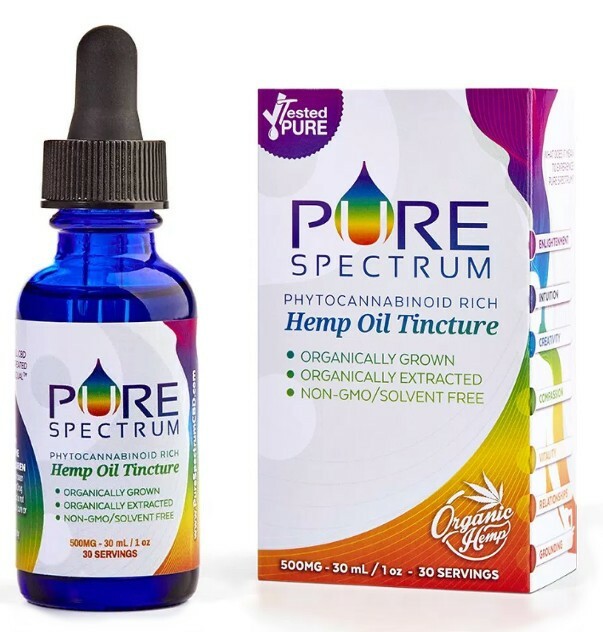 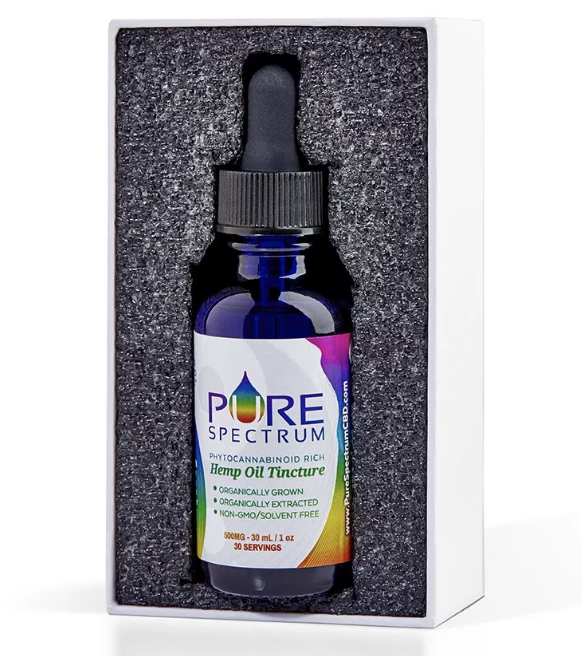 Pure Spectrum CBD oil is a high quality organic product from the US, which we're pleased to offer to our UK fans. The oil tincture comes in a premium case and is easy to use with a pipette opening. 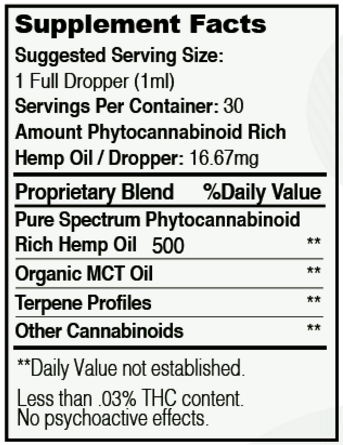 25MG bottle, roughly 30 servings.